I became a pet parent when I met my husband. I never had a dog as a child so this was an eye-opener for me. I never realized how much you could love a dog- it was as if they had come out of my womb (this was before I had a human child). Sounds weird but pet lovers understand. How true. It was as if Woody was part of me from the beginning. Of course, it was all a kind of set up. 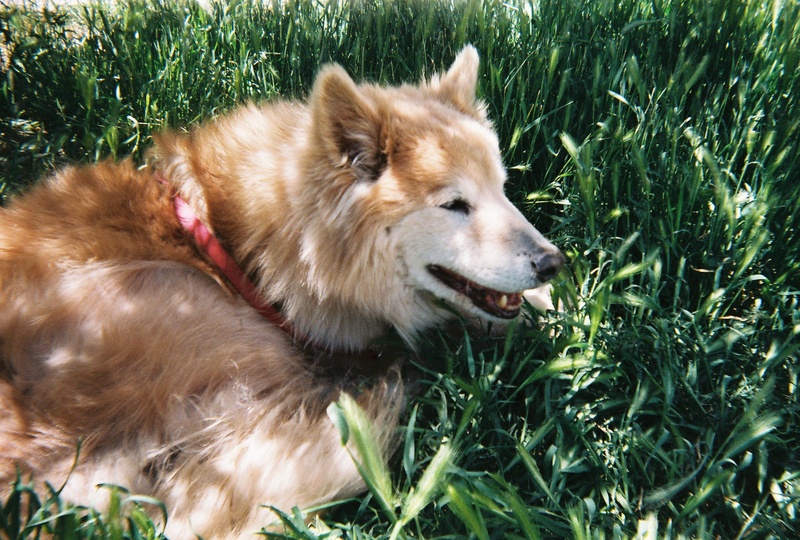 I’d seen so many “Lassie” TV episodes and “Lassie” movies by eight, I was bound for a long-haired furry friend soon. Thanks for your thoughts, Jenifer. Beautiful recount of Woody. No, in the end, nothing better than a pet and their love. Thanks, Stacey. And your website, “Ten Legs in the Kitchen” is a hoot. How clever. Love it Mike. Thanks for sharing. Great Picture of Woody! He was so damned picturesque, wasn’t he?